What Is Light Duty After a Workers’ Comp Injury? Find out all you need to know about light duty following a workplace injury and workers’ compensation claim by watching this video. 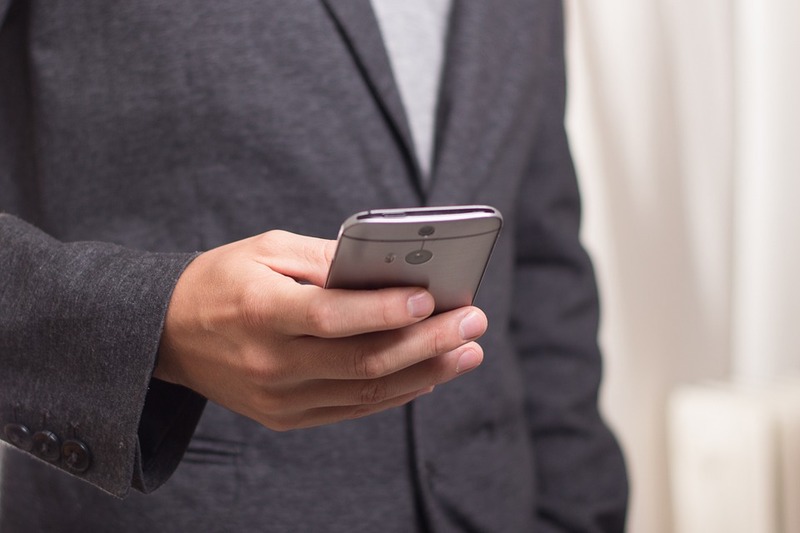 Let's say the head of the company wants to meet with you and a partner for a business meeting. Maybe you're testing out a new product your company is looking to add to their lineup, or you're meeting the CEO of the company for the first time in another state. You fly across the country, attend the meeting but during the trip, you're injured at no fault of your own. And, what's worse, your injuries are serious, you're not home, and it's going to take a lot of time (and money) to get back on your feet and feeling like yourself again. It's going to take a lot to get back to work. What do you do? Where do you start? Remember, workers' comp is for workers with work-related injuries. So, if you're on a business trip and get hurt, you are covered by workers' compensation. Yes, there may be an issue as to which workers comp laws apply and where to file your workers comp claim (workers comp laws and benefits are different in every stat and the District of Columbia). But, as a general rule, wherever you are, if you are working to the benefit of your employer, then the injury counts as job-related and you should be eligible for workers' compensation. Now, the facts of every case is different, and if you usually work in one location but are hurt in another, you need an analysis of where to file your workers comp claim that will be the best place for you. The amount of benefits you receive every week may depend on where your workers comp claim is filed - especially if you are a high wage earner. D.C. also allows you to choose your own doctor, instead of allowing the workers comp insurance to force you to use one of their doctors. In any case with serious injuries, when you go it alone, you are more prone to make mistakes that can kill your workers' compensation case. For example, not going to the doctor immediately and not following your doctor's advice "to the t" - sure this isn't good for your health, it's also not good for your keeping your benefets coming in every week, any future settlement or award at trial that you may get for your injuries. 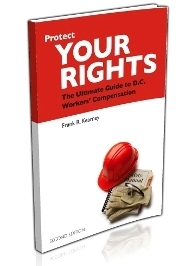 It's always best to be informed and Protect Your Rights - and you can start doing that TODAY by ordering one of our FREE books, guides or reports for injured workers (while supplies last) or giving us a call at 202-393-3320.